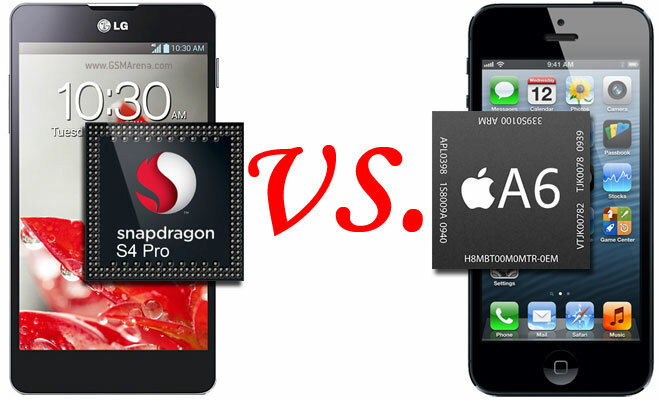 It looks like Pantech is serious about becoming a notable player in the lucrative US smartphone market. Following the footsteps of the well-equipped and affordable Pantech Burst, which we tried out earlier this year, the Korean manufacturer has decided to follow with an even better effort. 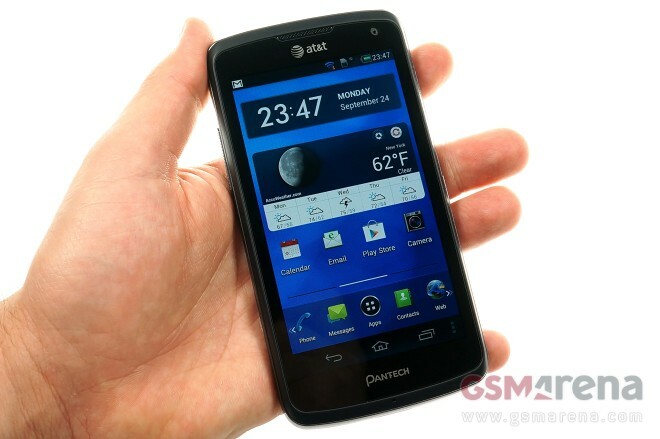 The LTE sporting, AT&T exclusive Pantech Flex keeps the low price tag of its predecessor, but brings seriously solid specs to the table. Apple’s latest iPhone boasts an updated 8MP camera over its predecessor, but the question is how much better is it really? 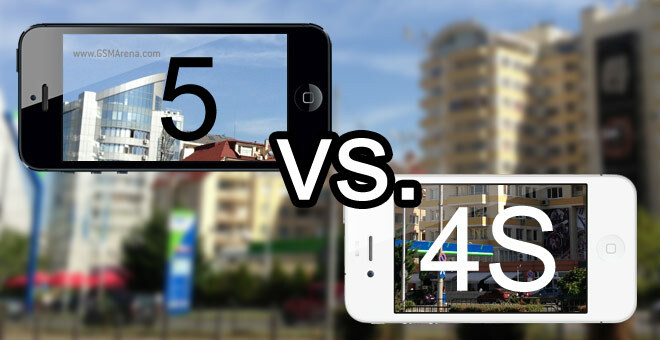 You have to take into account that the iPhone 5 is thinner, which always complicates matters on the camera front. 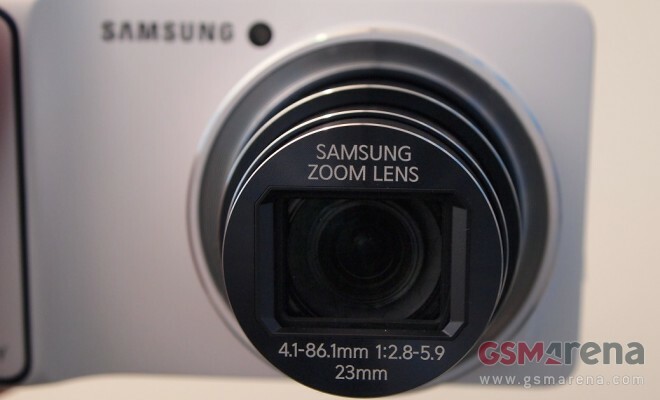 The already classic Samsung Galaxy S I9000 might be rapidly approaching its third birthday, yet the manufacturer looks far from done extending the family. 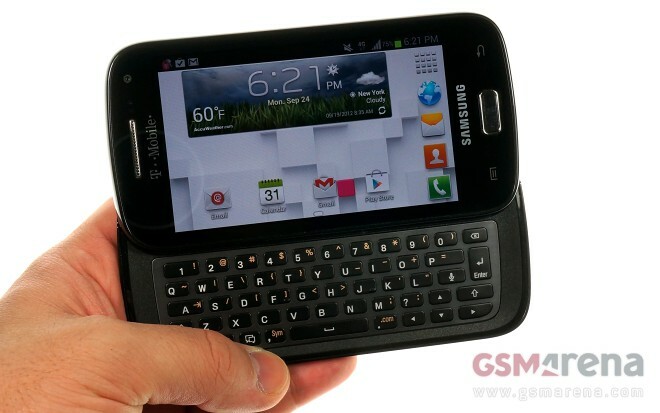 Meet the T-Mobile US exclusive, epically named Samsung Galaxy S Relay 4G – a slide-out hardware QWERTY slider, whose specs are a curious blend of old and new. The latest Apple iPhone is in our office and it’s ready to try and impress us. It’s thinner, much lighter, and faster in every aspect and although similar in shape, it feels completely different than the iPhone 4S. 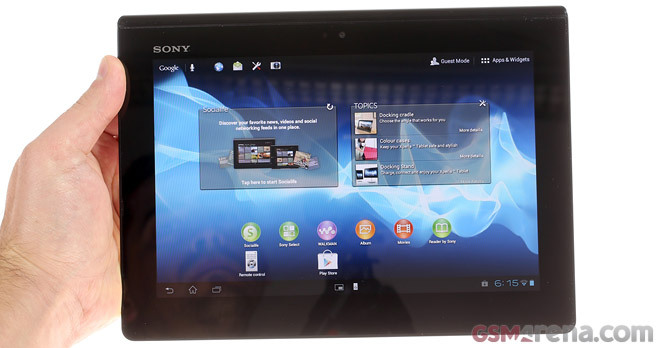 The Sony Xperia Tablet S left its Sony HQ home to spend some time with us. It carries over some design elements from its predecessor, like the 9.4″ WXGA screen and fold-over design, but it adds goodies like a quad-core processor (moving from Tegra 2 to 3), thinner aluminum frame and IPX-4 certification (splash proof). 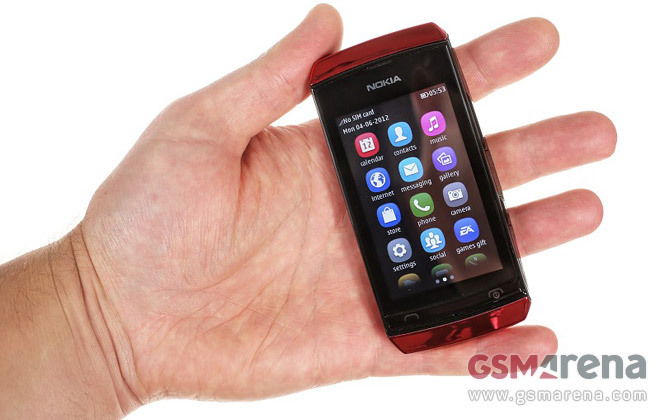 The Nokia Asha 306 is part of the latest crop of fully touch-operated S40 phones. It is nearly identical to the Asha 305, except that one was a dual-SIM phone and this one has Wi-Fi. The Sony Xperia T has just finished its run through our gauntlet of benchmarks, and we can finally see how this Sony dual-core Krait stands up against the competition. 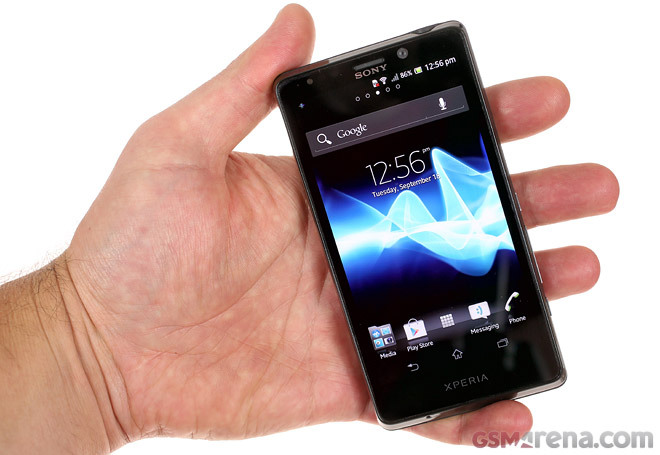 The Sony Xperia T, fresh from the IFA floor, has made its way into our studio. 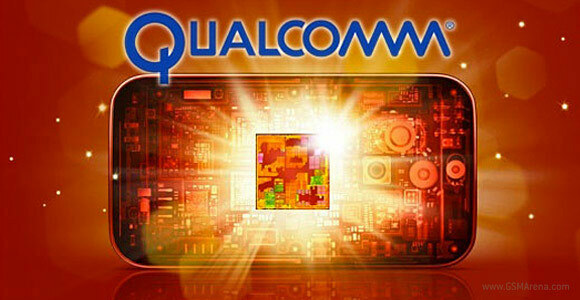 We’ve already ran several benchmarks to test the LG Optimus G and its Snapdragon S4 Pro chipset. 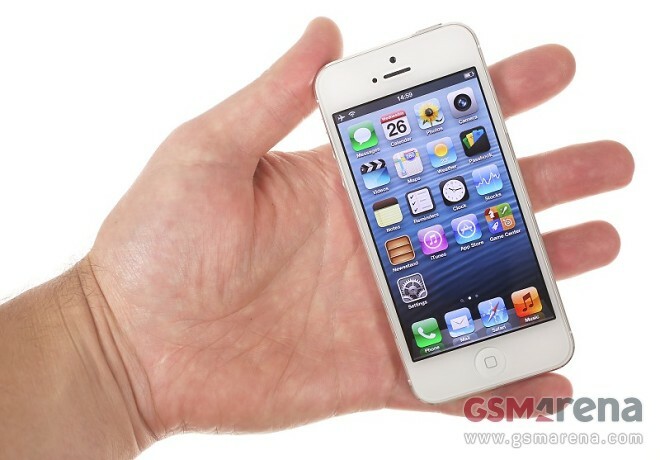 But we thought of one more – Geekbench 2, which you might remember from the recently leaked iPhone 5 scores. 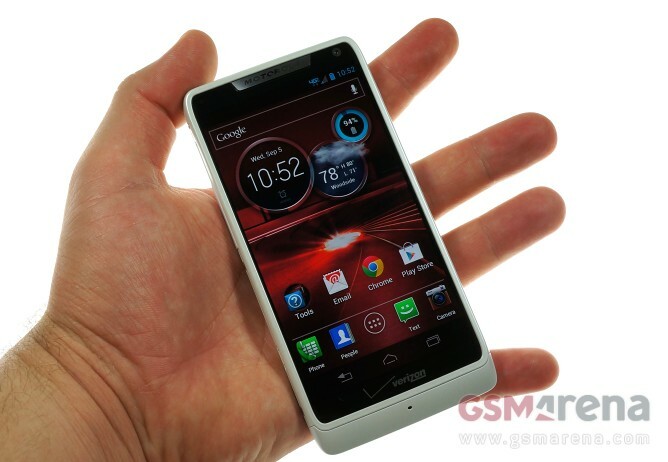 Motorola just showcased its first Intel-powered smartphone – the Motorola RAZR i. 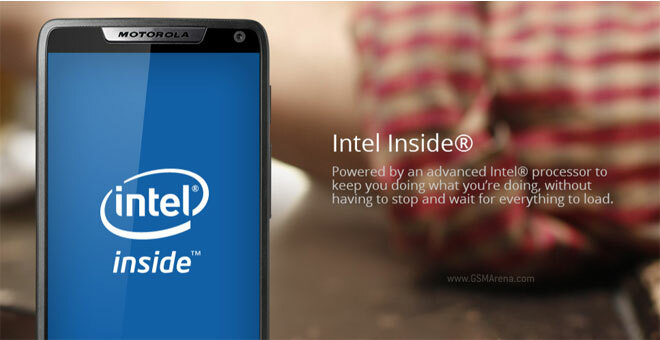 It is powered by an Atom processor clocked at the impressive 2GHz, a first for a mobile device. But has Intel gotten itself into another gigahertz race without seeing much benefit? 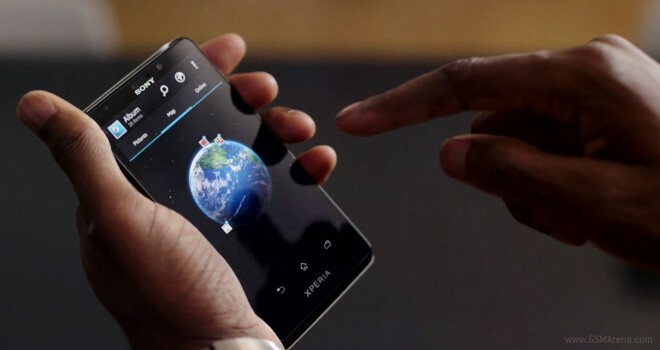 Announced at yesterday’s glitzy event, the Verizon Wireless exclusive Motorola DROID RAZR M is the first of the trio of announced devices to become commercially available. 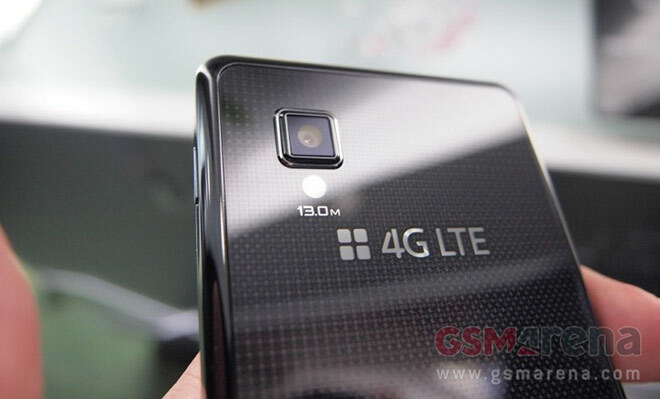 The LTE sporting handset is the baby in the new DROID RAZR family, but don’t be deceived – it is just as powerful as its bigger brothers.